libcom's guide to further reading on globalisation and the struggle against it. Whose Trade Organization? - Wallach, et al. 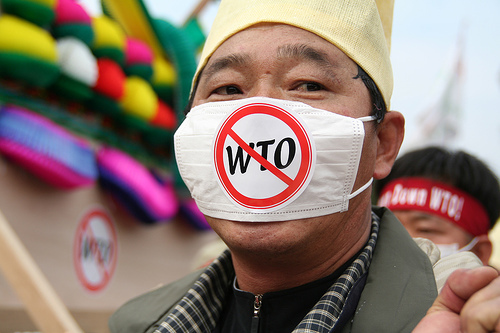 The WTO: Five Years of Reasons to Resist Corporate Globalization - Wallach, et al. Organising Labour in Globalising Asia - Jane Hutchison/Andrew Brown, Eds.